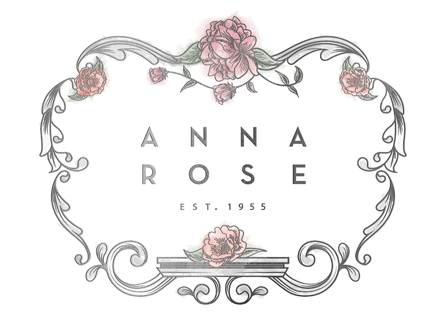 Welcome to Anna Rose Floral & Event Design Studio. 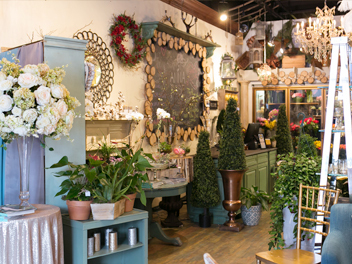 Our custom-tailored process and approach to seasonal floral design brings your vision to life, at any budget. Our team of highly skilled designers will guide you through our process from inception to reception. Let’s work together! 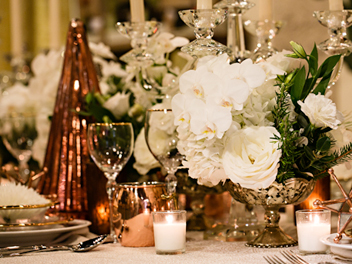 Fill out our client form for weddings or events, or call us to set up an appointment! See what our brides are saying and check out some of our most recent weddings, events, and bat/bar mitzvahs. Consider us an extension of your bridal party. Our consultation process will marry our team to each couple’s vision. 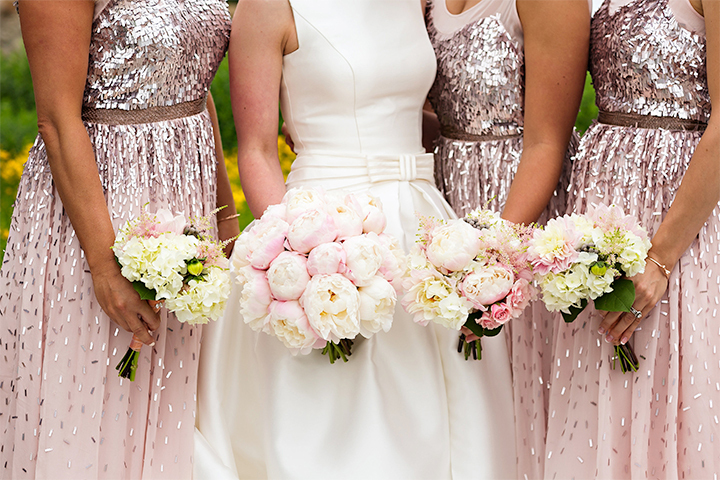 Your blush bridesmaids’ dresses will perfectly match the bouquets on your wedding day. We use a discerning eye to illustrate appropriate event style for your company's 50th anniversary, your son’s bar mitzvah, daughter’s sweet 16 or that special dinner party you’ve been wanting to throw. Our team of highly skilled designers will guide you through our process from inception to reception. 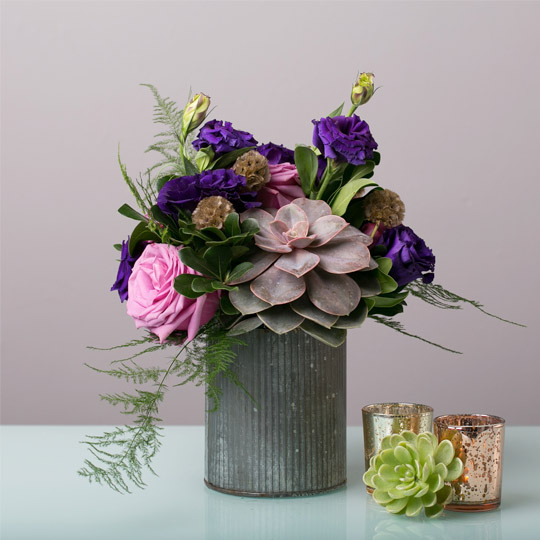 Shop our selection of seasonal arrangements. The heart of our operation, learn more about the woman that inspired our business. To understand the foundation of Anna Rose Floral and Event design, we have to start with the love affair between Nicholas and Anna Rose. Married in 1955 and together for decades, Nicholas and Anna Rose founded Nicholas Markets – a group of local New Jersey grocery stores. 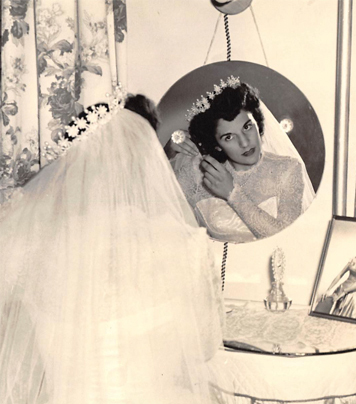 Anna Rose, a classic beauty, became the heart of the business upon her husband’s passing. 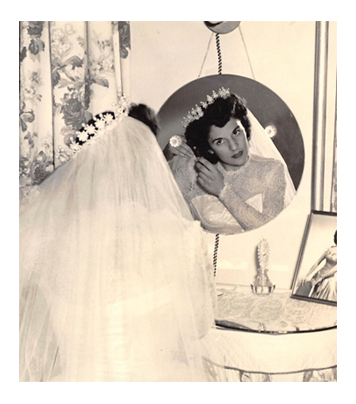 We honor her memory with the creation of Anna Rose Floral Design & Events. 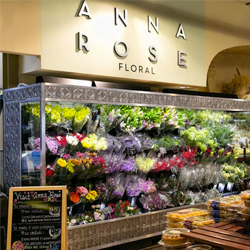 Providing timeless beauty in the form of flowers at Nicholas Markets, as well as at the Anna Rose Floral & Design Boutique. Linking Nicholas’ and Anna Rose’s love for lifetimes to come. Hey Buddy!, I found this information for you: "Home". Here is the website link: http://annarosefloral.com/. Thank you.